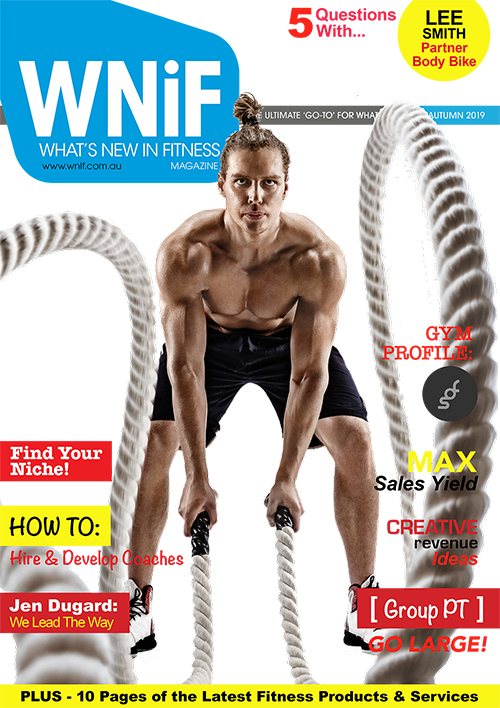 TWO Innovative industry leaders merge to make one unstoppable fitness formula! It is with great excitement we announce today the merger of two highly innovative businesses – Calgym Fitness Holdings (trading as Synergy Fitness through Synergy Physical Conditioning Systems Pty Ltd) and EYE Fitness Pty Ltd will as of April 1st 2017 merge our personnel, products, suppliers and clients to become a powerful combined force even stronger than the sum of its parts. 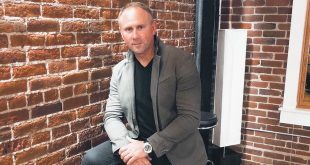 By combining resources, Synergy Fitness and EYE Fitness will now be leading the fitness industry on product innovation, service, maintenance, aftercare and education. We will provide a full turnkey solution to any fitness facility, big or small, that you won’t find anywhere else. 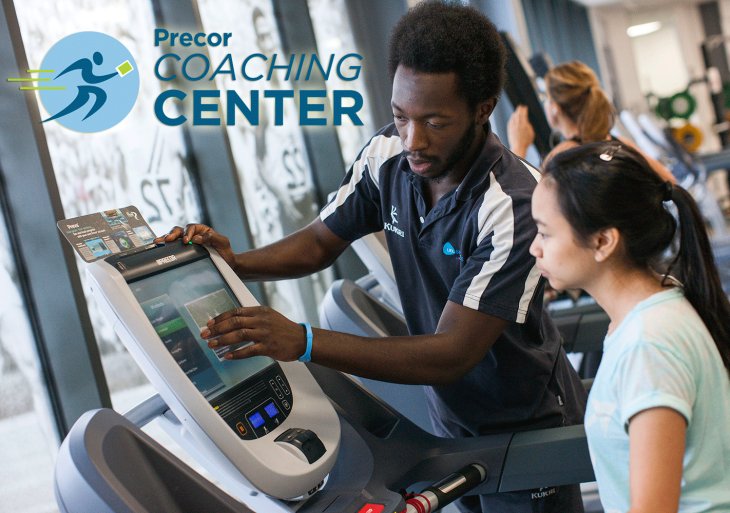 Our brand and philosophy is to go in search of new and innovative fitness products that will not only enhance people’s lives, but facilitate greater monetary returns for facility owners. 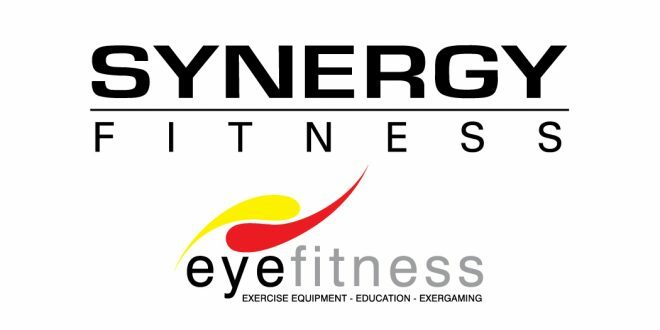 The two brands will continue to be present in the market as Synergy Fitness, the parent company and the Synergy brand will represent the companies owned and manufactured brands, and EYE Fitness acting as the distribution arm of all other products across SE Asia. The newly formed management team of Synergy founder Leo Young and current General Manager Brendan Davis, along with EYE fitness founder David Norman and his business partner Nick Aspinall, will spearhead the new combined venture with the notion ‘stronger together’, and a unique opportunity to deliver innovation with its leading brands along with its ability to manufacture world-leading innovative advancements that both excite fitness environments and ultimately impact the holistic wellbeing of users. Synergy Fitness founder Leo is a renowned figure in the industry in creating many products and holding various distributions over the years. 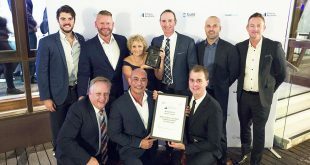 The brand he founded has been synonymous with the growth and development of some of Australia’s largest and most successful home grown chains over the years. “The new direction with EYE Fitness leading brands and the Synergy suite of self-manufactured innovative world leading products is extremely exciting” says Leo. 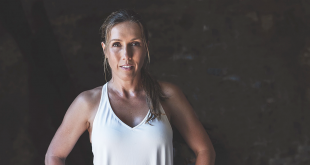 “We have now strategically positioned ourselves to be able to offer the Australasian market the most innovative and class-leading range of commercial fitness equipment, wellbeing solutions and education available. 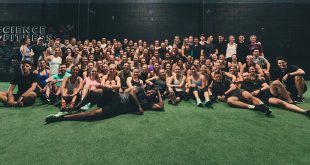 Combined with our highly experienced Senior Sales team, strong after-sales capability and philosophy with highly competitive finance options means we can truly offer our fitness partners a unique proposition not currently found in the commercial health and fitness market” added Leo. 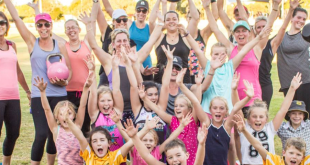 To speak with an EYE or Synergy Fitness representative in your state call 1800 219 622 or email info@synergyfitness.com.au. 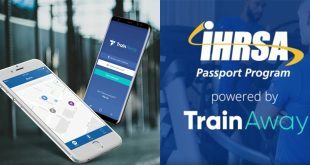 STOP PRESS: If you are attending IHRSA 2017 in Los Angeles, please come and visit stand 2959 to try out the very latest innovations in Synergy Fitness conditioning equipment solutions. Read more information on the Synergy & EYE Fitness merger in the article Innovation: Two Leaders, One Unstoppable Force.